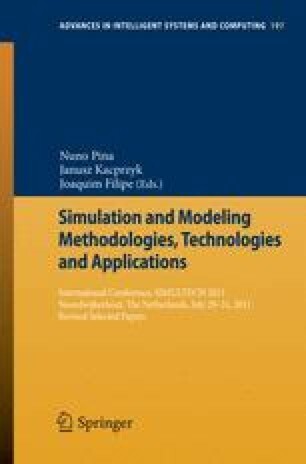 Mathematical optimization of models based on simulations usually requires a substantial number of computationally expensive model evaluations and it is therefore often impractical. An improved surrogate-based optimization methodology, which addresses these issues, is developed for the optimization of a representative of the class of one-dimensional marine ecosystem models. Our technique is based upon a multiplicative response correction technique to create a computationally cheap but yet reasonably accurate surrogate from a temporarily coarser discretized physics-based coarse model. The original version of this methodology was capable of yielding about 84% computational cost savings when compared to the fine ecosystem model optimization. Here, we demonstrate that by employing relatively simple modifications, the surrogate model accuracy and the efficiency of the optimization process can be further improved. More specifically, for the considered test case, the optimization cost is reduced three times, i.e., from about 15% to only 5% of the cost of the direct fine model optimization.